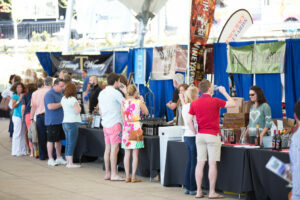 The Monticello Wine Trail Festival has become the premiere spring wine event in Central Virginia. 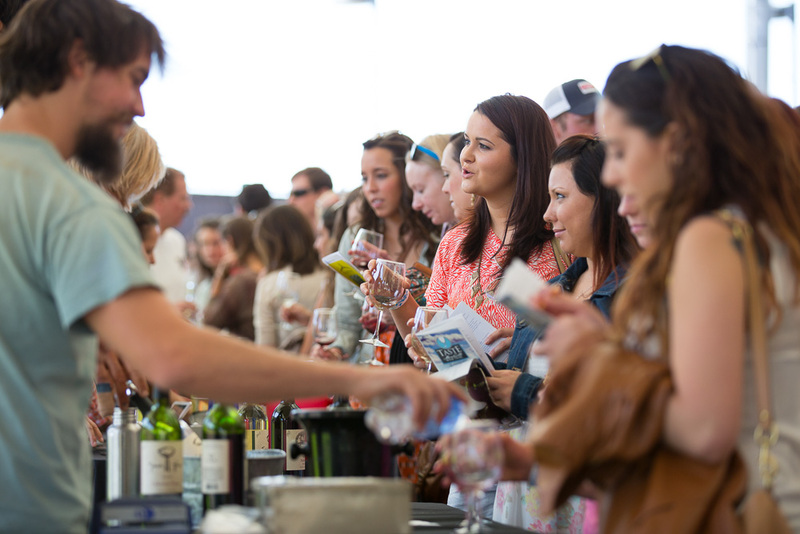 The festival features three fun-filled days of exploring the very best wine and food the region has to offer. From exclusive tours with the winemaker to a sparkling brunch and a grand tasting event, this festival offers something for everyone. 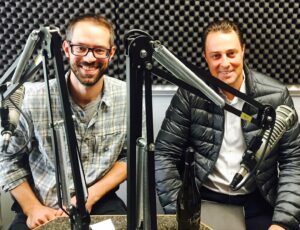 Stephen Barnard, the winemaker from Keswick Vineyards, joins me in studio on this week’s edition of Crystal Palate’s Wine Country to talk about the festival. He’ll also share some of the history behind the Monticello Wine Trail. Afton Mountain Vineyards, Barboursville Vineyards, Blenheim Vineyards, Burnley Vineyards, Cardinal Point Vineyard & Winery, Chestnut Oak Vineyard, Delfosse Vineyards and Winery, Early Mountain Vineyards, First Colony Winery, Flying Fox Vineyard, Gabriele Rausse Winery, Glass House Winery, Grace Estate Winery, Horton Vineyards, Jefferson Vineyards, Keswick Vineyards, Kilaurwen Winery, King Family Vineyards, Loving Cup Vineyard and Winery, Michael Shaps Wineworks, Pippin Hill Farm & Vineyards, Pollak Vineyards, Reynard Florence Vineyard, Stinson Vineyards, Stone Mountain Vineyards, Trump Winery, Veritas Vineyard & Winery, White Hall Vineyards, and Wisdom Oak Winery. 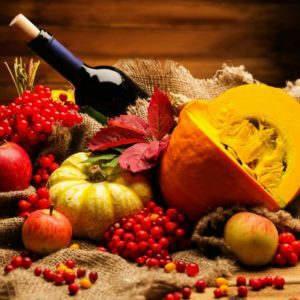 It’s all about holiday wines and Thanksgiving pairings on this episode of Crystal Palate’s Wine Country. 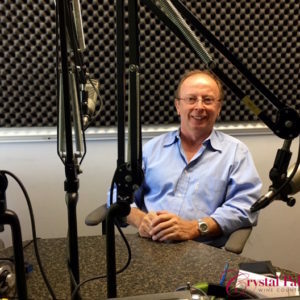 For some great ideas, we invited Bill Curtis, the owner of Tastings of Charlottesville on the show. Curtis opened the doors to Tastings in 1990 and was one of the first people in the country to have a fully integrated restaurant, bar and wine shop under one roof. Tastings has been a staple in downtown Charlottesville ever since it opened its doors 26 years ago. An eclectic blend of new and old world offerings are housed in the wine shop area of Tastings just waiting to be discovered by inquisitive palates. Curtis tries every single wine before he buys to ensure a quality selection for his customers. Over the years, he has garnered quite the reputation as a wine guru. Here are a few of the accolades Bill Curtis has received over the years. On the show this week, we are talking about classic and outside the box Thanksgiving pairings, the evolution of quality in Virginia wine, one of his favorite bottles of Virginia bubbly and perfect hostess gifts this holiday season. When you’re in Charlottesville, make sure to stop by and visit Tastings for an exceptional wine and food experience. On this episode of Crystal Palate’s Wine Country, Annette Boyd, the director for the Virginia Wine Board Marketing Office joins me to discuss Virginia Wine Month! 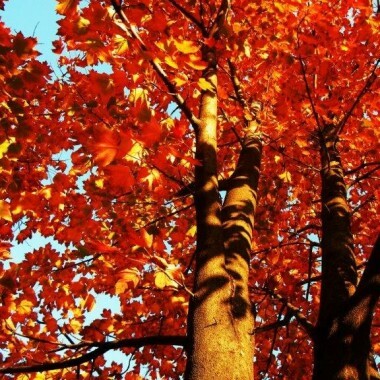 The celebration of all things Virginia wine has been going strong every October since 1988. 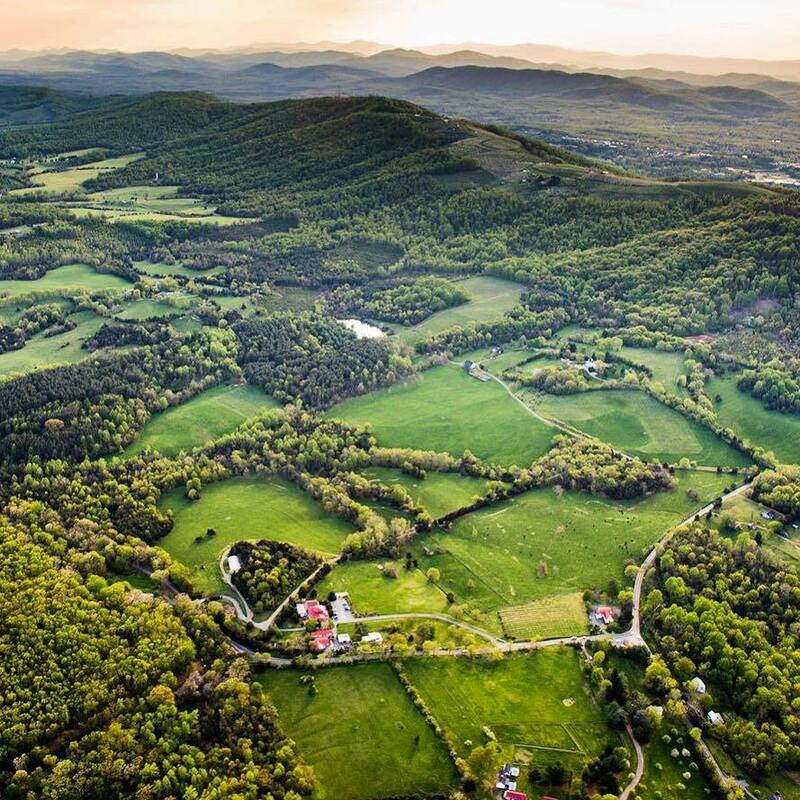 With more than 250 wineries to visit from the Eastern Shore to the Blue Ridge Mountains to Appalachia, there is literally something for everyone. 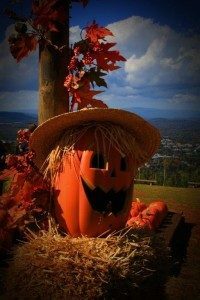 Annette is sharing some great events to take in across the Commonwealth throughout the month of October. She also shares her love of wine and how she got into the wine business. 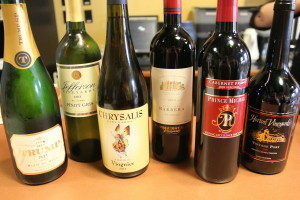 Plus, we talk about the evolution of Virginia wine and what she hopes to see for the industry moving forward. 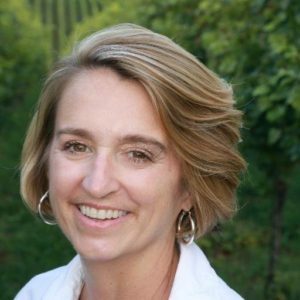 Annette was recently named the Virginia Wine Person of Year for 2016 for her many contributions to the industry. She is ecnouraging everyone to share their Virginia wine experiences this month on social media by using #octvawinemonth. So whether you visit one of the many picturesque wineries, buy a bottle of Virginia vino from your local wine shop or enjoy a great dinner paired with Virginia wine at your favorite restaurant, share your photo on Instagram, Facebook and Twitter. 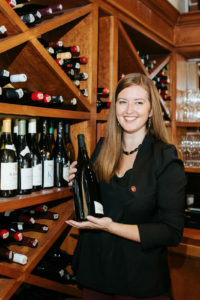 For a full list of Virginia wineries and events, please visit www.virginiawine.org. Champagne Master Claude Thibaut of Thibaut-Jannison dropped by the WCHV studios to talk about sparkling wine production in Virginia. Born and raised in the vineyards of Champagne, Claude shares his winemaking journey from France to California to Virginia. Often referred to as the king of sparkling wine in the Commonwealth, Claude discusses what it’s like to produce bubbly in Virginia. We also breakdown the complicated sweetness scale of sparkling wine, discuss non-vintage sparkling and perfect pairings with the Thibaut-Jannison Blanc de Chardonnay. Plus, Claude shares his first wine experience with us! Enjoy the show! 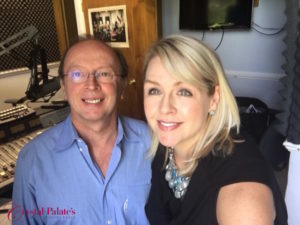 Erin Scala, wine director for Fleurie Restaurant and Petit Pois Bistro joins me in studio this week to discuss a very special accolade from Wine Spectator magazine. 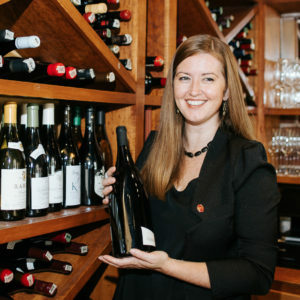 Her award-winning wine list is not only arranged by region, but Erin also highlights the types of soil on the menu. So cool! Plus, we’re talking about some of Erin’s must try old-world and Virginia wine pairings with some of Chef Brian’s incredible culinary delights. Check out Erin’s wine musings on her blog and be sure to visit her at Fleurie or Petit Pois!